Copyright applies to a broad range of material or “works” made available in hard copy or digital form. 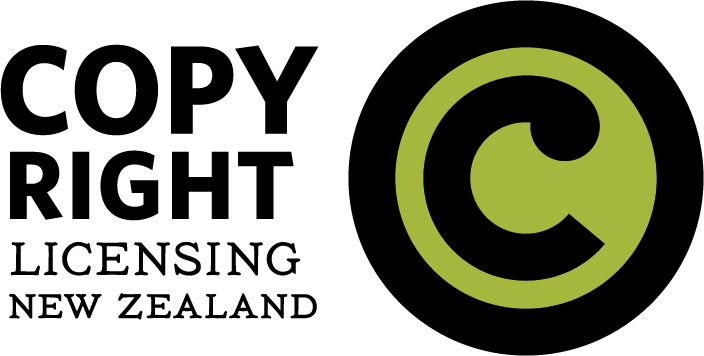 In New Zealand, there is no definition of “work” in the Copyright Act, but the categories of work capable of copyright protection are defined as literary, dramatic, musical and artistic works; the typographical arrangement of published editions; sound recordings; films; and communication works (such as TV/radio broadcasts and internet transmissions). Each of these categories are discussed in more detail elsewhere in this knowledge base.